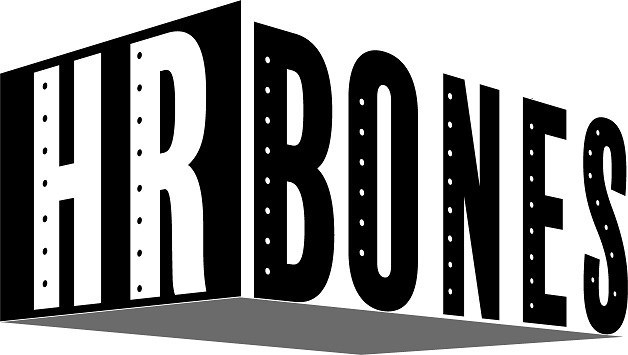 HR Bones is a Human Resources Training & Consulting group dedicated to helping people with the challenges of work. Our staff that is experienced in all facets of employment issues. Based in the Midwest, we have done Human Resources work all over the world, including: Europe, the Mideast, South America and Asia as well as the US and Canada. All of our consultants have a Master’s degree or higher, and at least 25 years of experience in Human Resources.